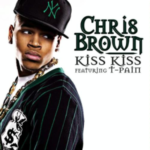 Same Girl is an R&B song recorded by R&B singers R. Kelly and Usher, from Kelly’s 2007 eighth studio album Double Up. R. Kelly wrote the song with James Smith and Lil’ Ronnie –who produced it with Kelly. Upcoming R&B group Nephu had originally recorded the song in 2006, but it was never released. 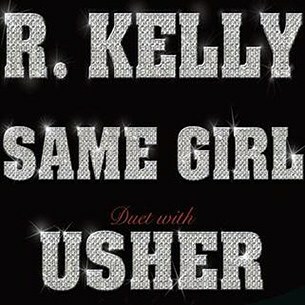 On May 29, 2007, Jive records released R. Kelly and Usher‘s version as a single and it achieved success on music charts globally. The song also appeared at Number 26 on Rolling Stone’s list of the 100 Best Songs of 2007. 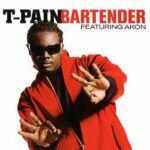 The official remix, Same Girl Triple Up, features singer T-Pain. 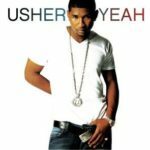 MORE: VIDEO: Usher (ft. Ludacris & Lil Jon) – Yeah! 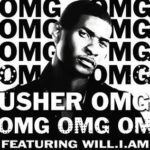 Usher (ft. Ludacris, Lil Jon) – Yeah!